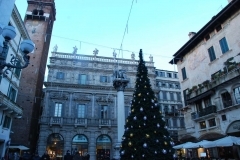 Visiting Italy during the holiday season is a good idea for two main reasons: There are no crowds, anywhere; and you get to see the country at its glittering best, lit up with Christmas lights. 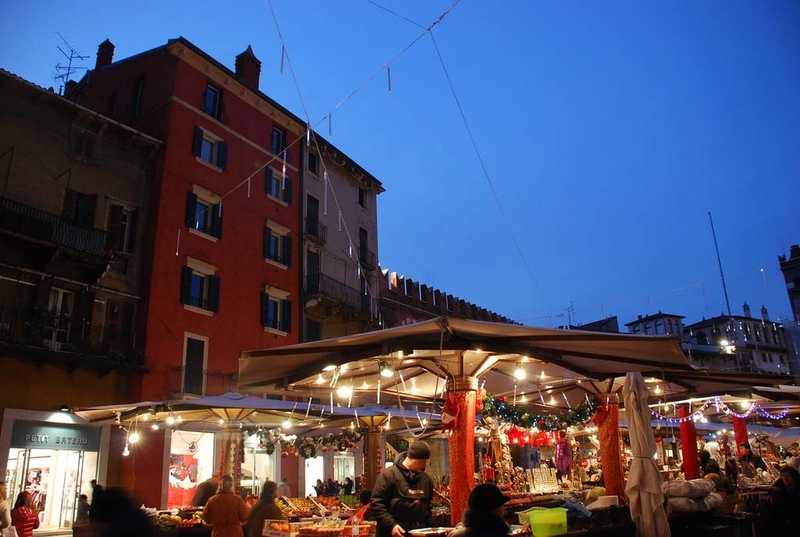 Christmas in Verona is: nativities, street markets and St. Lucy. The feast day of St. Lucy is commemorated on December 13 and to celebrate St. Lucy’s Street Market is held in Santa Bra from the December 10 -13. 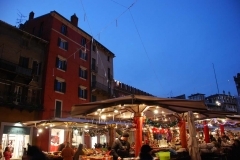 From November 22 – December 22, you can visit the Nuremberg Christmas markets in Piazza del Signori. 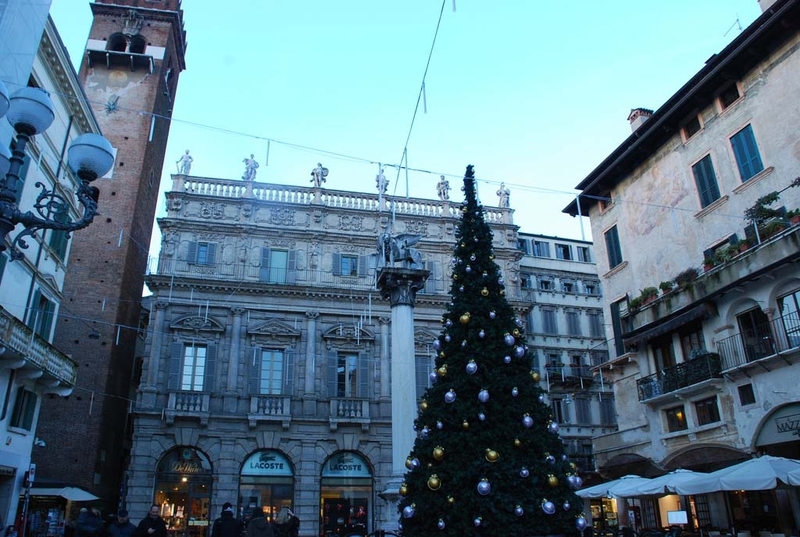 The lovers among you will want to end the night with a quick kiss under the mistletoe hanging from Dante’s statue in the same piazza. For a Christmassy feel, a visit to L’Arena’s magical nativity displays will fill you with holiday cheer. 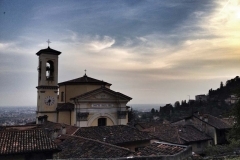 Bergamo is often overshadowed by neighbouring city Milan and the towering Alps, both nearby. However its winding cobbled streets, snow-dusted trees and quaint eateries have a way of pulling you in. 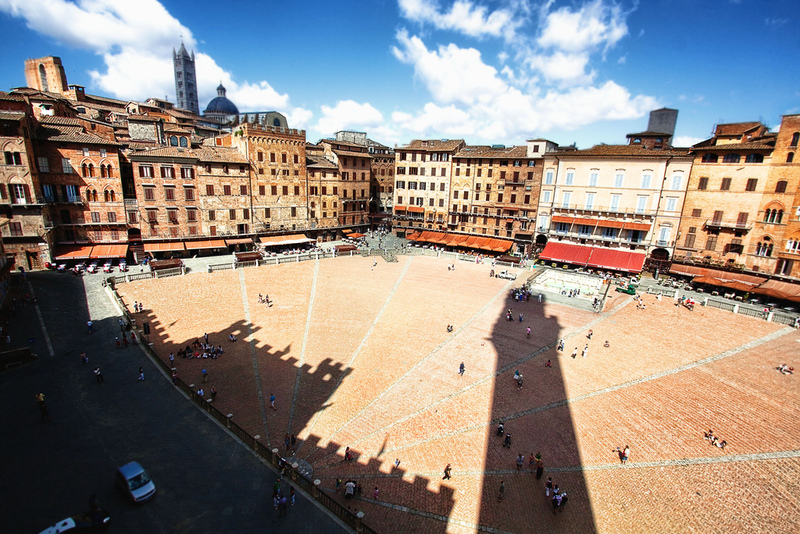 A stop by the old town (città alta) will leave you marvelling at breathtaking views of the seemingly enchanted medieval city below. 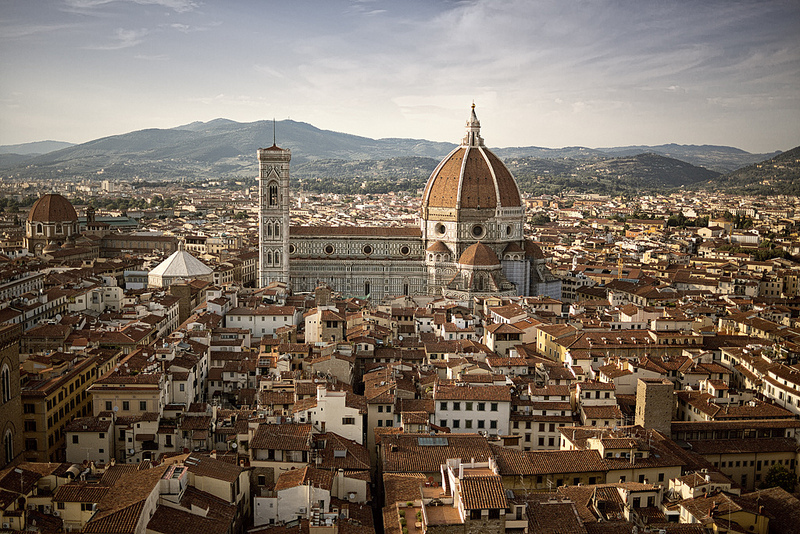 Nowhere near as touristy as other parts of Italy, you will get the chance to immerse yourself in authentic Italian culture. 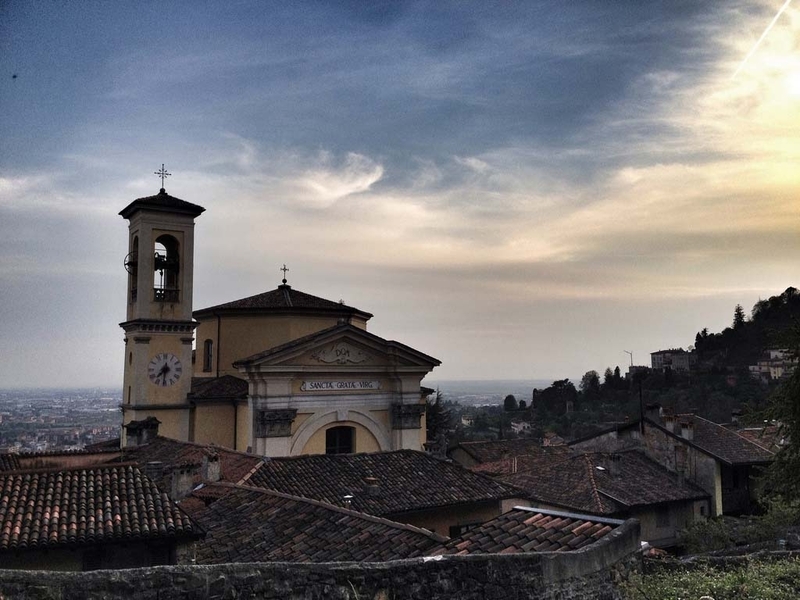 Just outside of Bergamo, you can find La Casa di Babbo Natale nel Castello di Gromo. Which acts as a fun day trip for small children. 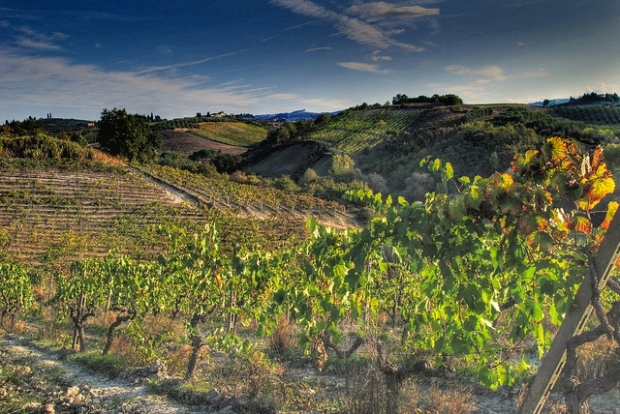 Step off the beaten track and discover traditions you won’t see in other parts of Italy. The Christmas celebrations start 9 days before December 25 in the regions of Abruzzo and Molise, where bagpipe playing processions from the mountains to neighbouring fishing villages a common. Other must-sees include the Living Nativity in Barrea and Civitella Alfedena. 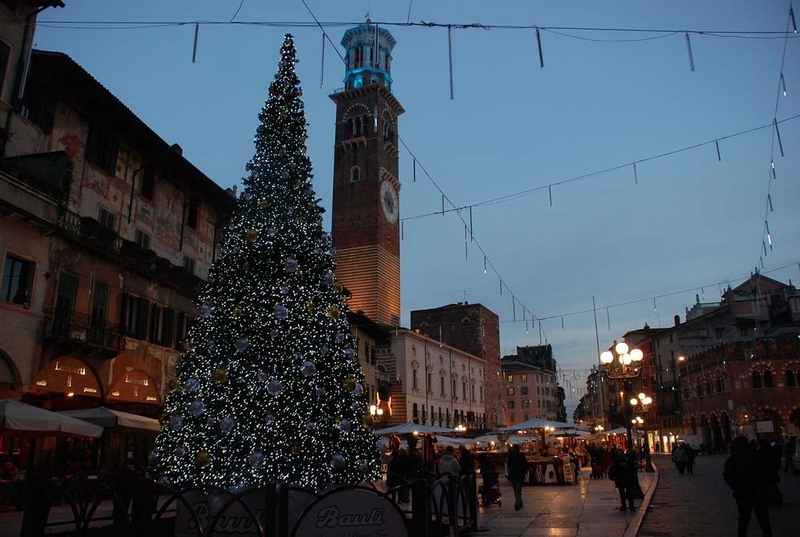 Find out to get a personalized tour during the Christmas holidays in Italy. Contact us!